I always struggle to find good skin care products that don't break the bank whether it be moisturiser, face wash or face scrub. Or find skincare items that actually do what it says on the product, so many claim to get rid of spots/redness and help reduce pores but I have been quite disappointed in the past. I got the dermalogica breakout clearing foaming wash in a gift bag a little of a year ago and just got around to using it a month ago when my face scrub ran out. I hadn't actually heard of dermalogica before then so it was nice to discover a new brand that I knew nothing about and hadn't seen any reviews from either. Product details: This breakout fighting foaming wash clears away dead skin cells, dirt and excess oils that clog pores and cause breakouts. Use on your face, back, neck... wherever skin requires deep cleaning and pore clearing for fewer breakouts. 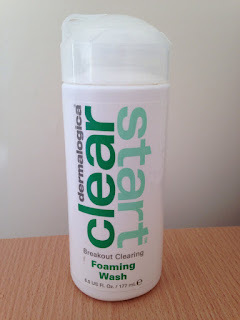 I had no expectations when it came to the breakout clearing foaming wash, so I was fairly surprised by how good it was. I think the product does help fight breakouts, I have noticed a difference in my skin when it has been spotty and after using the foaming wash. It's not a miracle cure, but it helps get rid of them quicker and my pores feel refreshed. My skin feels so much softer and clean after using it, it also smells incredible!! I always keep it in the shower so I never forget to wash my face, which is a tip that dermalogica have on their website. Would I repurchase it? 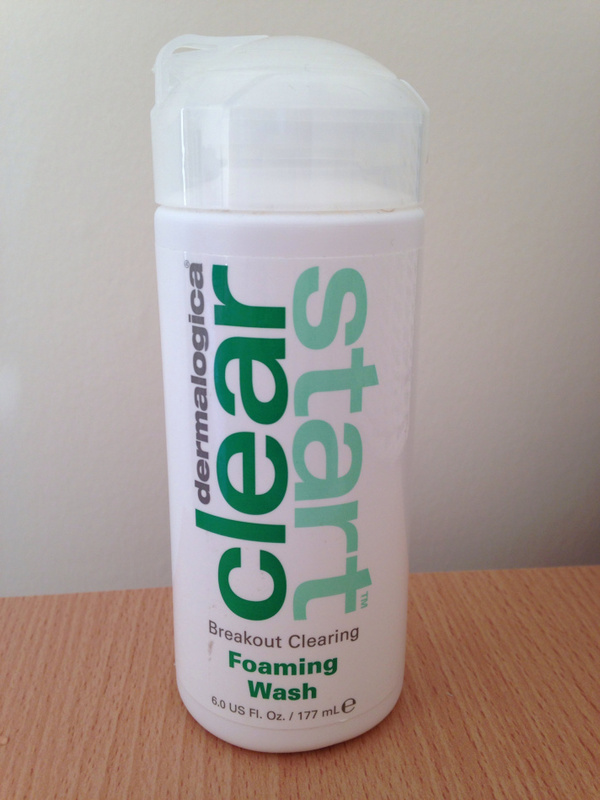 I have debated that quite a bit, it is a good product, however, dermalogica breakout clearing foaming wash costs £13. It is slightly more expensive than what I would normally spend on a face wash/scrub but it is kind of worth it.